Each sacrament is an outward sign established by Christ to confer an inward grace. They are rites performed to convey God’s grace to the recipient, through the power of the Holy Spirit. As the Sacraments are our greatest gifts as Catholics in connection to the salvation we receive in the Life, Death and Resurrection of Christ, the Cathedral Parish seeks to help prepare those who are about to receive them so that they may be joyfully and faithfully received. 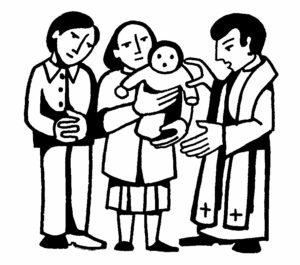 Parents who are preparing to have their first child baptized are asked to contact the rectory regarding baptism preparation classes which will explain the significance of this sacrament as well as the particulars for its celebration at the Cathedral. Please contact the parish office concerning the baptism policy as well as dates and times for baptism preparation classes. Preparation for the Sacraments of Reconciliation and First Eucharist takes place either in the classroom at Cathedral School or at the Parish School of Religion for those children who attend other schools. First Reconciliation and First Eucharist take place when a child is in second grade. 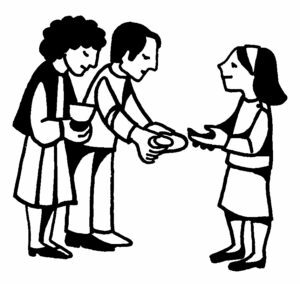 Fort those having already received these sacraments initially, times for the celebrations of the Mass and the sacrament of Reconciliation are posted on the main page of the Cathedral website. Preparation for the Sacrament of Confirmation takes place either in the classroom at Cathedral School or at the Parish School of Religion for those children who attend other schools. Here at Cathedral we celebrate the Sacrament of Confirmation with those students in seventh and eighth grade in the even years on the calendar. 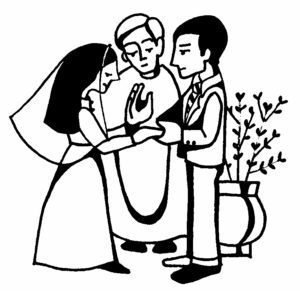 Those preparing for the Sacrament of Marriage are required to contact the parish at least six months before a proposed marriage time. Members of the Cathedral parish will work with a member of the Cathedral clergy to prepare for the celebration of the sacrament. 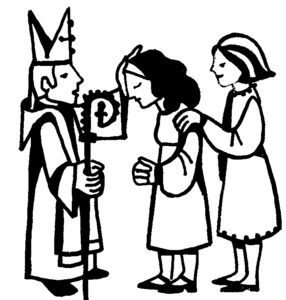 Couples who are not parishioners of the Cathedral parish may request to celebrate their marriage at the Cathedral but must have their own parish clergy provide for their preparation as well as witness the sacramental celebration. Please contact the parish offfice at 217-522-3342 to obtain our policy. Anointing of the Sick is administered to bring spiritual and even physical strength during an illness. They can receive the sacrament as soon as they begin to be in danger of death because of sickness or old age. They can receive this sacrament several times if their illness becomes worse or another serious sickness afflicts them. 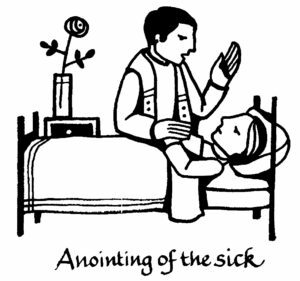 Please contact Sr. Francella, our visitor to the sick, if you or a loved one are in need of this sacrament, (217) 522-3342. 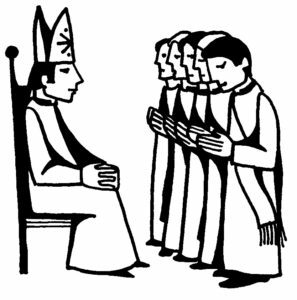 Holy Orders is the sacrament in which a bishop carries out the ordained ministry of the Church. Deacons are ordained to a ministry of service, Word and charity. Priests are ordained with the power to celebrate the Sacrifice of the Mass and bishops share in the fullness of the priesthood while having the individual responsibility to care for a particular diocese and together care for the universal church. Please visit the Office for Vocations website or contact the office at (217) 698-8500. Please contact the parish office at (217) 522-3342 for questions regarding the Rite of Christian Burial.